ABC Company has been building luxury homes and communities for over thirty years. These residences have ranged in price from $1,000,000 to well over $4,000,000 and reflect the extremely high standards of quality and building excellence for which ABC Company is known. all truly describe the striking beauty you’ll find in every custom home crafted by ABC Company. 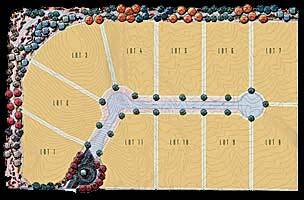 We can produce your masterpiece for you on one of our properties or on the homesite of your choice. 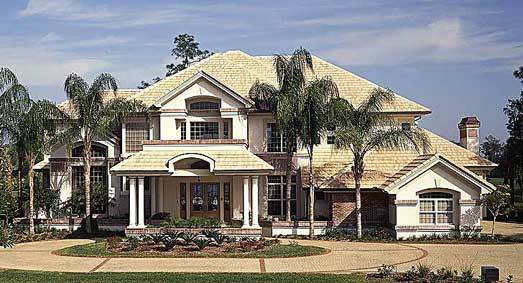 "Custom designed web sites for luxury home builders"